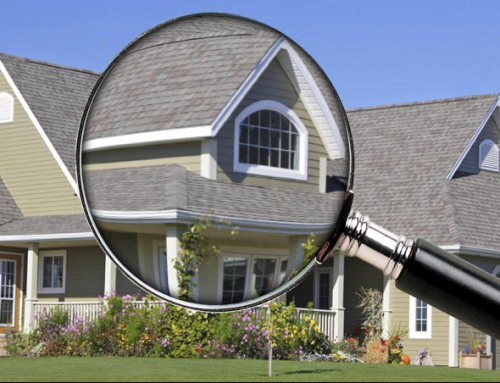 A VA home inspection is necessary for a variety of purposes. This means that homeowners, especially the new ones, need to be aware of when they would require a necessary inspection. 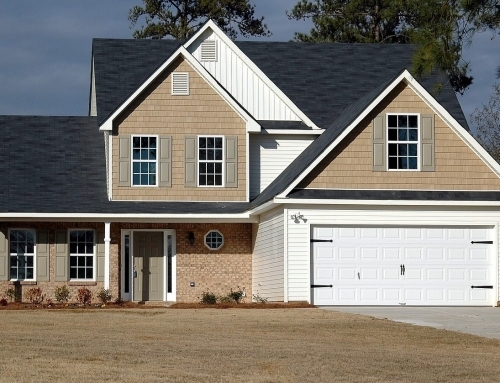 In this post, we aim to discuss the three key inspection needs for a homeowner. Homeowners need to consult an experienced VA home inspector when they are looking to create a well documented repair and replacement estimate. A replacement estimate is usually calculated with the industry based pricing and the information available in the public domain about the different sections of a house. We have competent VA home inspectors who can resolve this problem for our clients. There are many problem areas that may be present in a home. A prospective home buyer needs to identify them, in order to estimate the repairing costs for resolving these problems. 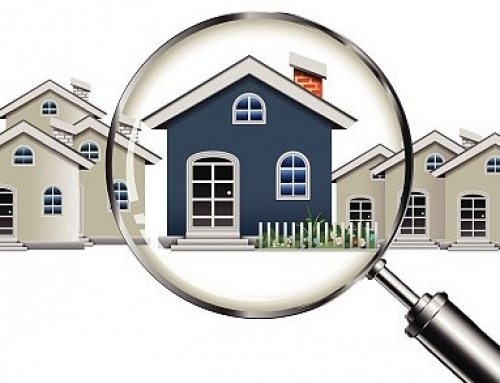 A VA home inspector can identify problems that either put the safety of the occupants at risk or simply show that a house does not use the utility resources in the ideal manner. There are times when even homeowners are not aware that they can get a better insurance deal, because of the safety and accessibility devices installed in the premises. 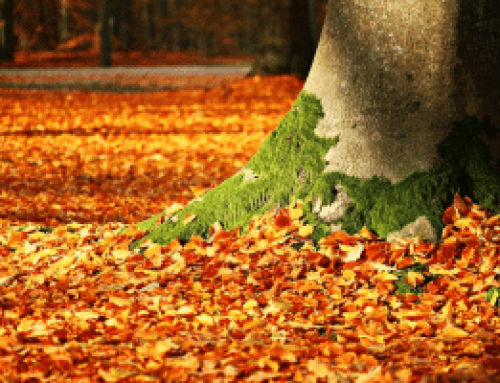 A VA home inspector is aware of the importance of the different safety devices, especially in terms of their importance for a home insurance company. The inspection can note down the presence of high quality burglar alarms as well as fire safety features. The presence of slopes instead of steps in some places of the house can also be accounted for, positively. Homeowners therefore, need to get an inspection done, when they are reassessing their house for a new insurance deal.